It is 6:40 am (Atlantic) time here in Fredericton, New Brunswick, Canada. 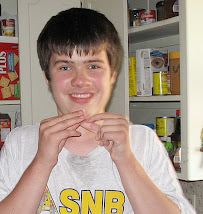 Conor, my 6 feet tall, 15 year old son with Autistic Disorder, is now relatively quiet after several hours of screaming and crying. The noise was accompanied by periodic outbursts of head slapping. 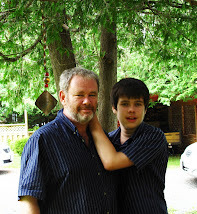 That is the reality of my son's autism. 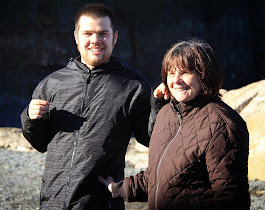 For my son autism reality is not, as it is for Elaine Hall and the Huffington Post, a fine line between obsession and genius. "Sometimes I wonder if there is a fine line between autism and certain kinds of genius. Or artistry. Think about it: Anyone who excels at something has to have spent countless hours each day perfecting their craft, art or gift. For instance, if the mother of a young, would-be juggler were to say, "It's inappropriate to toss little balls up and down," no one would ever have the joy of watching an accomplished juggler. Or, think of scientists who spend hours in their laboratories developing cures for all sorts of ills. How great would it be if every child had mentors who saw a child's strengths as a way toward adult life. This is not a new concept! In "The Republic," Plato urges educators to view a child's early interests and play as serious business that helps prepare a child for adult work. He emphasizes that forced learning cannot remain in the soul. What if parents, educators and therapists saw a child's intense interests in a positive light. Perhaps Joel could become a paleontologist; Marcy could sing in local plays. We homeschool Neal. He is now learning all about bees. In fact, his school curriculum is built around his preferred interests in bees to learn math, science, language, history, etc. His world is expanded by all of us following his intense interests. Perhaps one day he will be a bee keeper or a honey manufacturer. Clearly, the world can benefit from people who are free to explore and enact their obsessions." 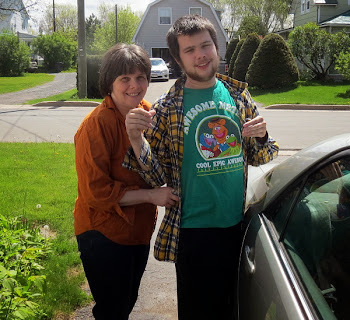 For many people with autism disorders living their lives dependent on the care of others, in one form of residential institution or another, autism is not the "autism" of Elaine Hall and the Huffington Post. Autism Reality for the "vast majority" of those with the original autistic disorder diagnosis includes intellectual disability, it includes serious self injury For some with autistic disorder it includes injury to parents and caregivers who love them dearly. 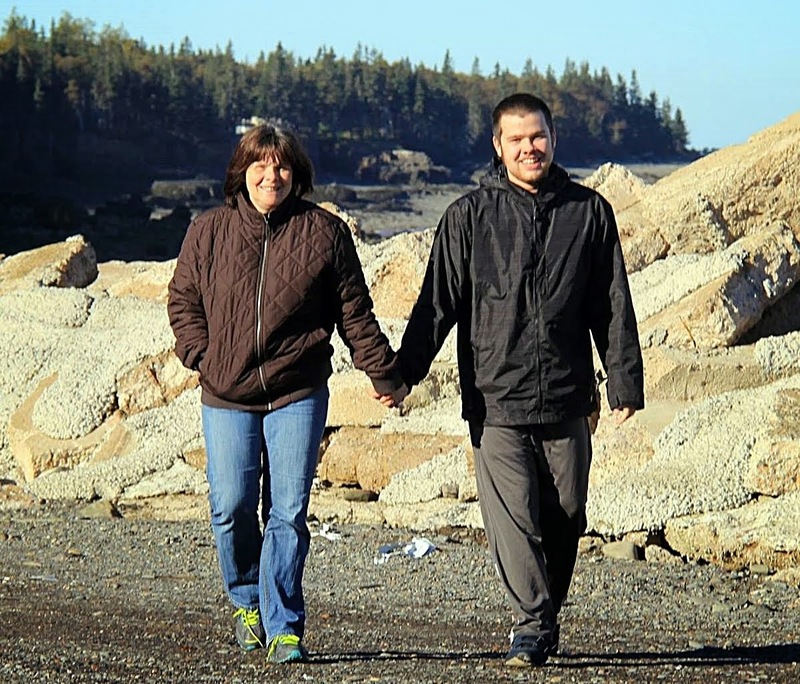 Two years ago autism for Trudy Steuernagel was the last thing she experienced as she lay dying, soaked in her own blood, killed by her own 18 year old severely autistic son whom she loved dearly and who apparently lacked the mental capacity to understand what he had done to his mother. 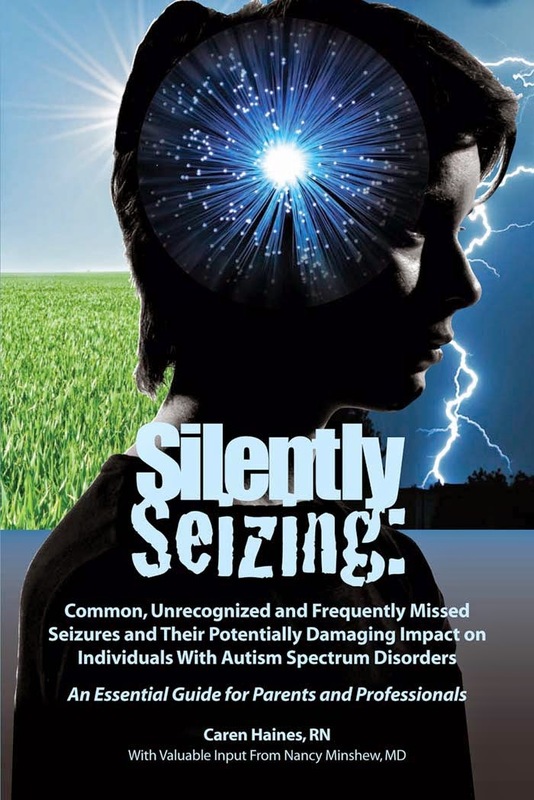 All autistic persons do not kill their family members or care givers but many have very serious issues, serious inability to function in the real world. 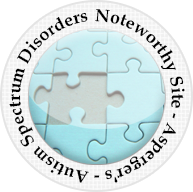 For many, many persons with autism disorders and those family and friends who love them autism disorders are much, much more than a fine line between obsession and genius. They are disorders and they are serious impediments to healthy, positive lives for many who suffer from them and those who care for them. Arianna Huffington sold the Huffington Post for a huge payday. 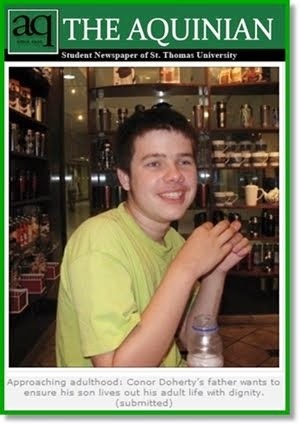 The Huffington Post Autism Big News Page is now just another mainstream media page misrepresenting autism, portraying it as a pretty blessing and hiding the realities and challenges of those afflicted with autistic disorder and their families. Arianna sold her "Post" and has sold out those with autism disorders and their families. 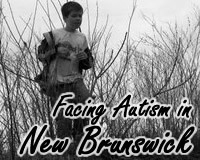 The "autism is a difference" thing simply pisses me off, and I lobby against it daily in the real world and on Emily's blog these last few posts. But, the "lets feed the obsession" thing doesn't come from parents and these adult autistics, but from therapists as well. I find that truly frightening. To break the obsessions I've been know to remove the item from the house for weeks before allowing it back in while they were small. Both, now will enjoy something for about a month or so and then move on to something else. Both I had to break clock watching - eldest was the worst. Feeding it, simply feeds the OCD, narrows the scope of their learning, and IMO does a lot of harm. When the smurf's were in McD's youngest loved them. He's since put them aside and moved on. Same with his Star Wars toys, Sponge Bob and other items. Yes, he gets them out every so often, but doesn't obsess over them anymore. The recorder/pictures on the DSi were a fatuation, now he plays games again and those other functions together. Moving on. Learning about other things, other ways of doing things, is one of the most important skills you can teach someone who easily fixates on objects and routines. Thank you for posting this and keeping it real, as always. 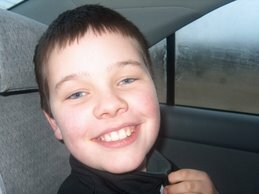 No, autism is not always so beautiful and tranquil. 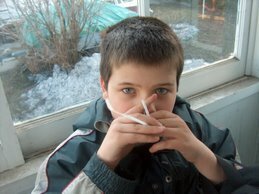 My son and us went through a summer of absolute hell and self injury due to a sinus infection. The only way he could tell us he was in any pain was to beat on something. Either myself or himself. We endured weeks of endless meltdowns and violence. I dared someone to tell me how wonderful autism was at that point. He was on antibiotics for over a month, and is just now going through one week without a serious meltdown. I hope Connor gets better soon! Thanks for your blog. Comforting to know that someone else does not think autism is all rainbows and skittles. As always you scroll an awesome post. 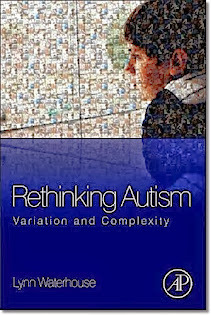 I am SO grateful you are out here illuminating reality of autism for parents who have children with "classic autism"-- not the altered, twisted modern version we often see now, as if autism has morphed into a creation of "group thinking" instead of critical thinking." 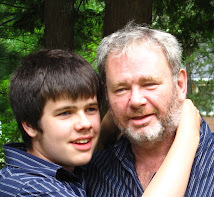 Your post brought back memories when my son went undiagnosed for many years in the 1980's with Tourettes and OCD. The out of reality spewed by the Huffington Post feeds the ignorance of those who deemed themselves intelligent. 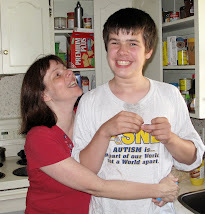 It's the Caregivers, the Parents who are in the trenches daily that have the true handle of what autism is and isn't. This only validates my original opinion of the Huffington Post.. which is why I don't read them.